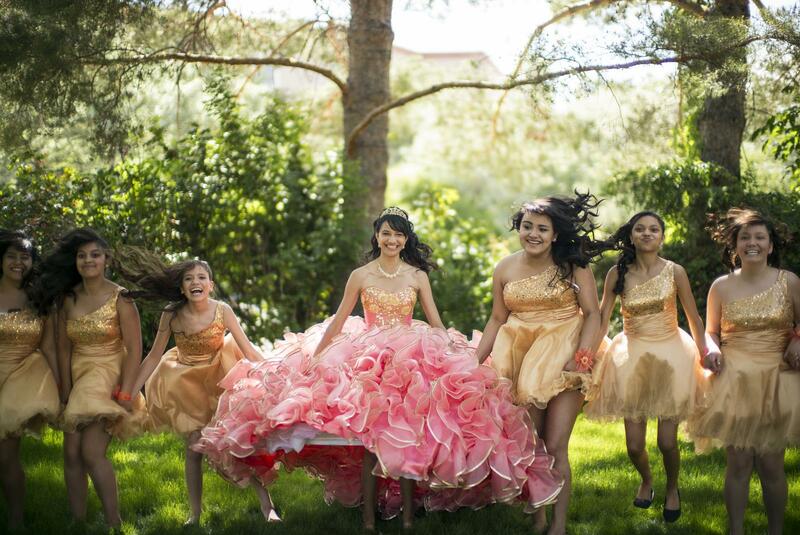 A Quinceañera is the Hispanic tradition of celebrating a young girl’s coming of age – her 15th birthday. And A Special Event is your one-stop source for everything you need! Take the stress out of your young lady’s special celebration and let us do the all the heavy lifting. From balloons and helium to linens, tables, chairs, glassware, dishes and so much more, A Special Event has everything to take your Quinceañera to the next level and make it an event to remember with a team to help with consultation, set-up and clean up. We also have a wide selection of rental tents, linens, furniture, and equipment for both rain and shine! If you have a big event in the works in Raleigh, Durham, Cary, Chapel Hill, Apex, Wake Forest, Garner, Fuquay-Varina, Zebulon, North Raleigh, Morrisville, Holly Springs, Clayton, Sanford, Southern Pines, Lillington or Fayetteville, A Special Event is here to help!